How long can u keep it in there? 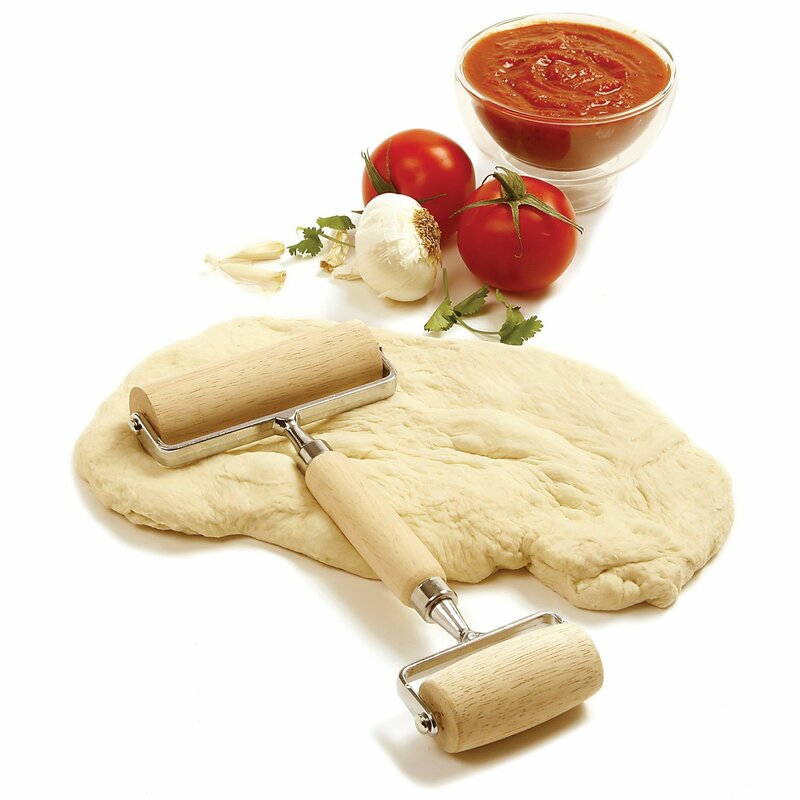 Hi Monica, All I know is that as long as the lids don't pop up in the center the tomatoes are still good. That's always what my grandmother went by. I hope that answers your question. Thanks for stopping by. Wow! This looks amazing. 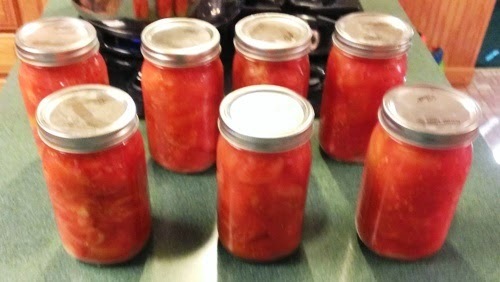 I have not tried canning tomatoes. I might tried that when I have lots of them bought from the market. That is if a kilo only cost a €. Thanks Sam. Pretty neat Sam! 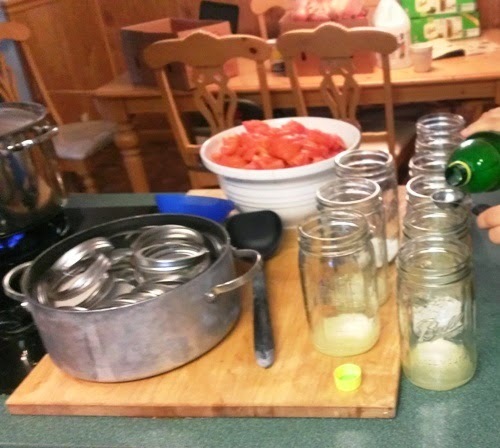 I was not aware of canning tomatoes, but anyone looking to do the same will find this step-by-step process very handy. Nice that you were able to do this with your daughter! 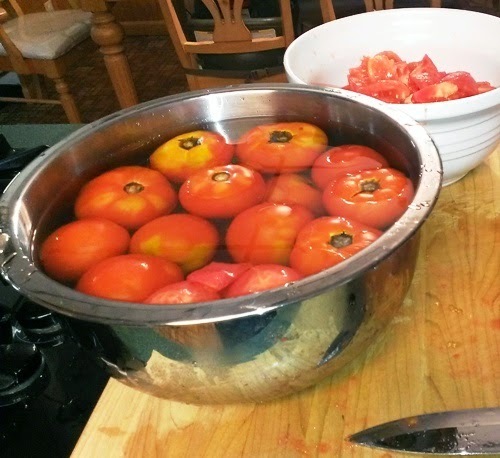 I never have any luck growing tomatoes, but this encourages me to buy some in season and do this. 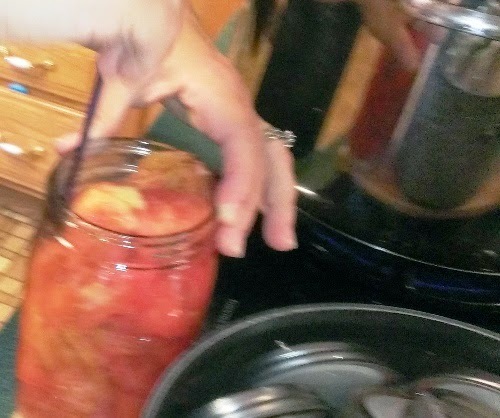 Canned tomatoes can be used for so many things. Thanks! Hi Rebecca, We never have enough out of the garden so we always end up buying enough to preserve. I sure hope you try it. Thanks for stopping by!! Love this! I can't wait to get back to canning. 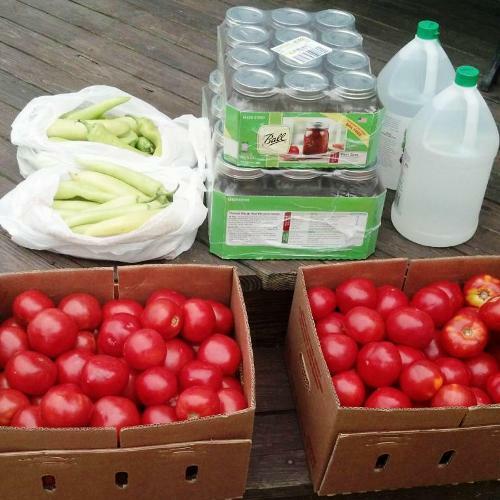 And tomatoes (for salsa) will be one of the first things I do. Very informative post for newbies and an excellent reminder for us who have done it before. Great idea on the salsa Dawn. 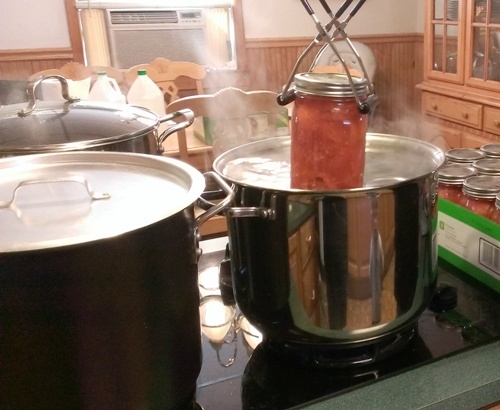 The book on canning is also a big help. Good luck getting back to it. Thanks! !